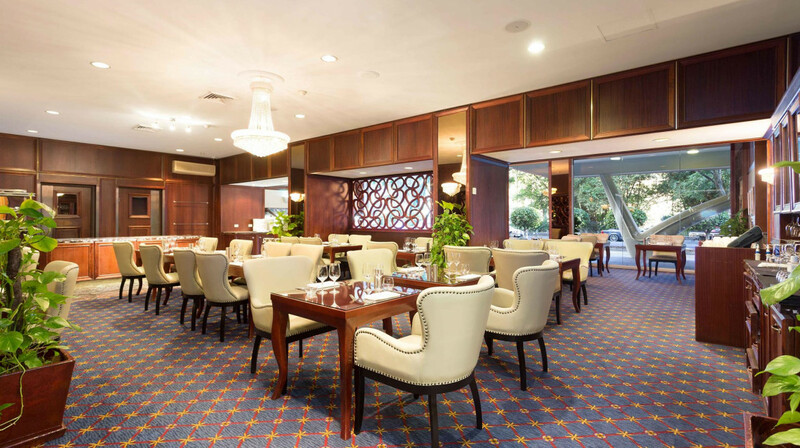 The Walnut Restaurant & Bar is one of Brisbane’s longest-running establishments, upholding a reputation of exceptional food and elegant surroundings. 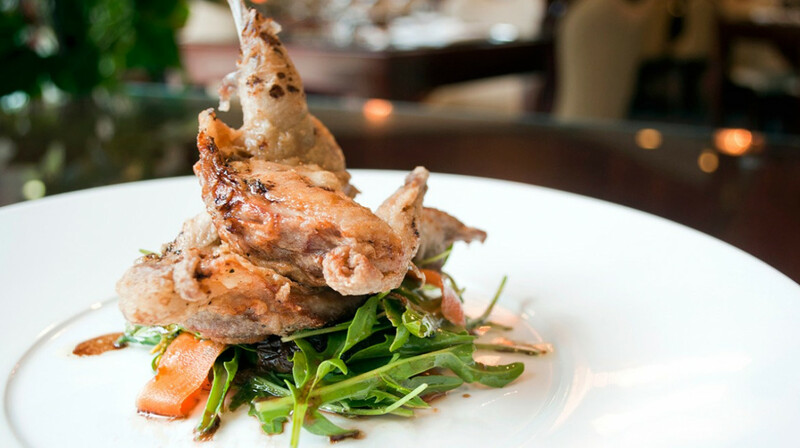 Enjoy a little bit of luxury as you dine in their stunning restaurant, furnished with crystal chandeliers, wood-panelled walls and glass-topped tables. 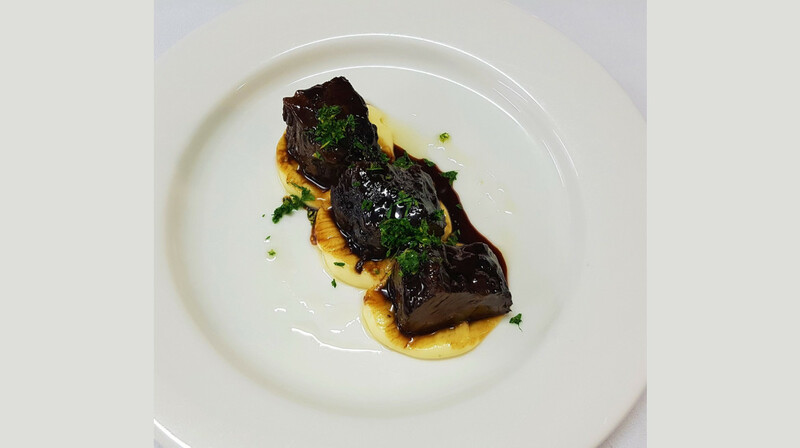 Start off with one of their delightful entrées, including twice-baked Stilton soufflé, slow-cooked Wagyu beef cheek and three-way oysters. 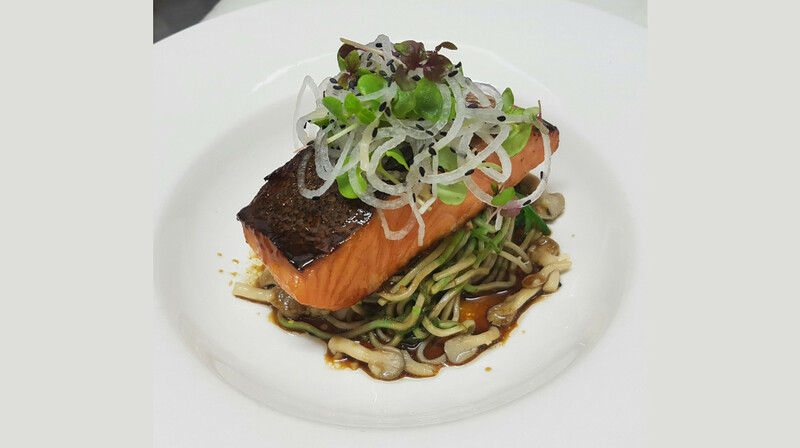 For your main, why not try their Fraser Island spanner crab spaghettini, or dive into a forest mushroom ravioli? 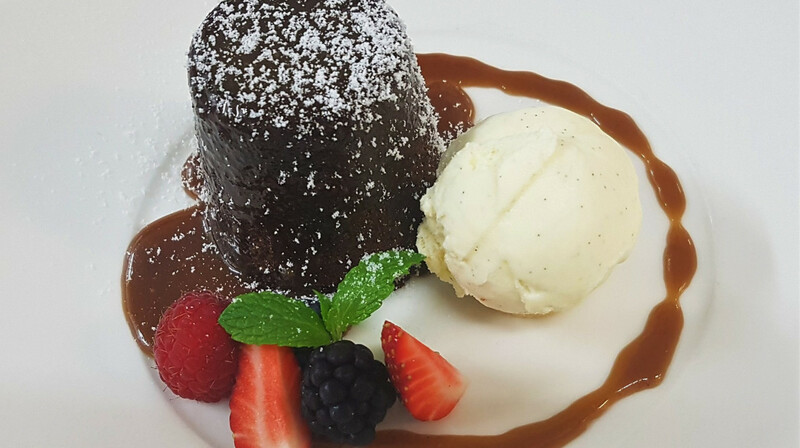 Save room for the desserts though, as you won’t want to miss the Bombé Alaska, or their Crème brulee with candied orange and cointreau. 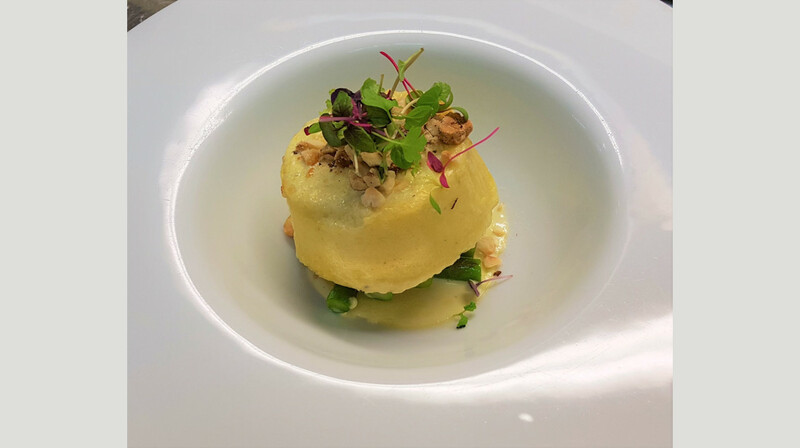 Guaranteed to please the most discerning palate, The Walnut offers a lunch and dinner menu of both traditional and contemporary dishes, showcasing the best of local and international seasonal produce. Overlooking the city Botanic Gardens, located within the Royal on the Park Hotel, the restaurant is steeped in history and a must-visit for anyone in Brisbane. Great food, atmosphere and service. 5 star!! We had a great night here, great staff and amazing food made for a brilliant night all around. The food was amazing and the service was very good. Highly recommend! It was a really lovely experience. 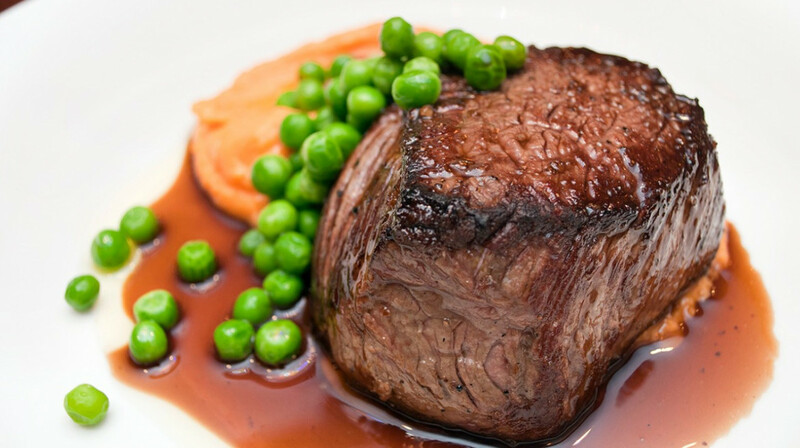 The service was exceptional and food was cooked to perfection, would go back anytime. Excellent. old world feel, classic meets modern. Loved it. We recommend first table to others and use it again. Very impressed. I highly recommend The walnut, We recently had our anniversary dinner at the restaurant on a Sunday night. We were a little anxious actually because we have had a few expensive hit and misses of late, However we were very happy with the walnut! 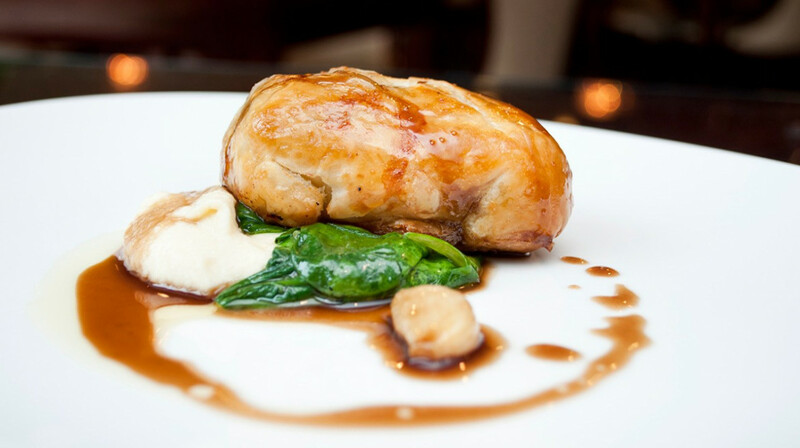 As mains the chicken and duck with a side of delicious greens. Although we were satisfied we went ahead with dessert pared with coffees recommended by our lovely waitress ( Elianna)? The whole experience was just beautiful. Very nice experience! Food and atmosphere was very nice. staff were very friendly and gave good advice on menu. Great work. Excellent dining experience, I’ll definitely be back again soon! 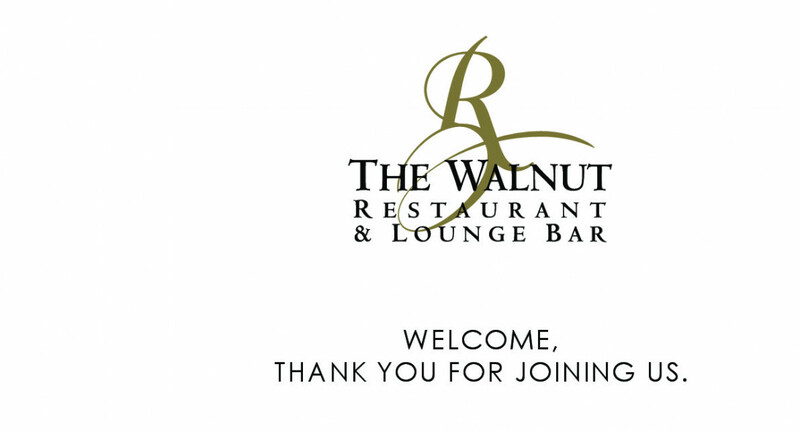 'The Walnut' dining experience was thoroughly enjoyable . The oysters kilpatrick were my favourite. Finished with a glass of prosecco what more could a girl want! My friends really rated the waygu beef. Cooked to perfection. Made to feel welcome as soon as we walked in, excellent staff and food, and wished us a Happy Anniversary. Food was delicious and service was excellent. Staff were very friendly. Food was beautifully presented. I would definitely recommend it to others and I would definitely return. My partner and I went to The Walnut to celebrate her birthday. The food was fantastic, especially the oysters. The best I’ve had. Would certainly recommend for a quaint dinning experience. We will be back. Great food, wine, and service! Food was nice and the service was excellent. Very nice food and great service. Enjoyed the deserts very nicely presented and the barramundi main dish was delicious. Excellent food and the restaurant has a nice atmosphere. Although it is actually a very large room, it is cleverly divided so it doesn't feel like a cavernous dining hall. Our poor waitress was having a "clumsy night" and kept dropping cutlery but she was most apologetic and it didn't spoil our evening at all. Food was good and staff were very friendly. Only thing was, everyone who came into the restaurant after us received their food we’ll before we did. Service and food excellent. Thank you for an enjoyable evening, we will definitely be returning. Amazing experience, great location with views to the Park, food was substantial and very good quality, wait staff were amazing - all in all we will definitely be back! My Husband and I rarely get the chance to go out without the children and this was by far the best date night location we have had in a long time! The food was perfect and didn’t take long and the service was very pleasant! The atmosphere was private and romantic! This really is the best dining establishment. I’ve been twice now and I love it. This time I took my four year old daughter with us. They took time to make her welcome and the options for kids are great, simple meals children will usually eat and food portion sizes. The staff are brilliant. If you want a special dining experience where everyone is welcome and the food is fantastic. This is really the place. I’m just sad I can’t eat here every day. Might have to move to bris Vegas! 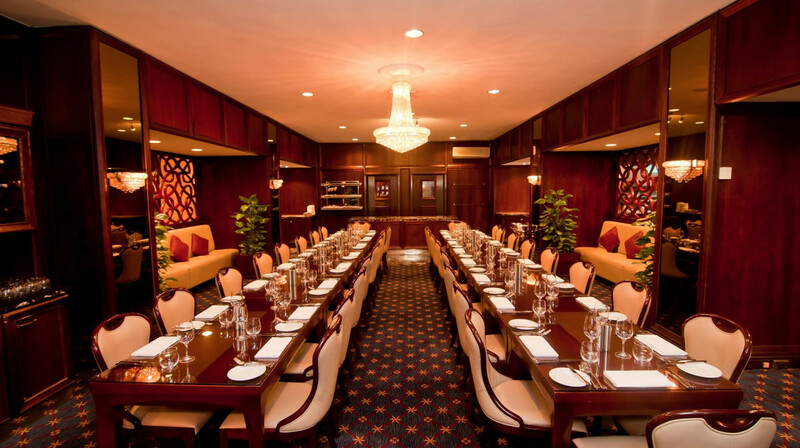 A nice dining atmosphere for old-world style of detailed walls, leather furniture and chandeliers. The waiting staff were very friendly and attentive despite many diners during the night. 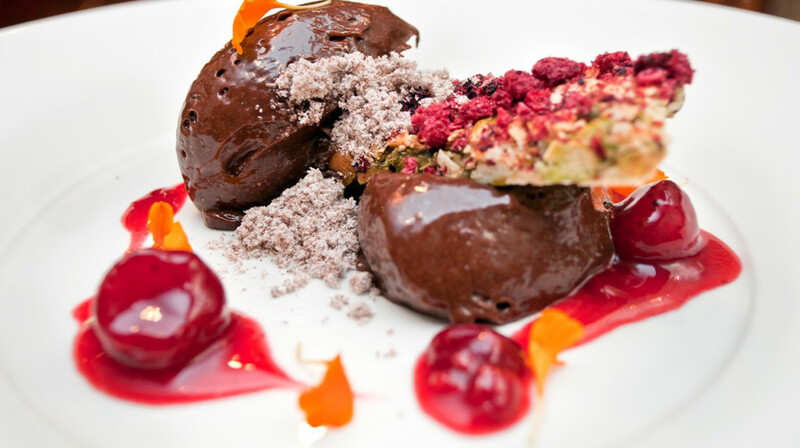 Don't go pass my favourite dessert, the Bombe Alaska!! We had an enjoyable evening. The food was exceptional, with friendly attentive service. The gnocchi was my favourite- so delicious and the creme brûlée was the best I’ve had in a long time. The contreau and orange zest is a nice twist :) We will be back! As always, beautiful dining room, fantastic food, great service - faultless. Salt and pepper squid was the best we’ve had. Steak was more medium rare than rare but overall great food and wonderful service. Good old fashion service with tasty meal. Our family had a great time! Will return. Very nice dinning experience at Walnut, the service was tremendous and the food super tasty! We had a delightful evening! Our meals were first class and absolutely delicious! Loved the atmosphere at the Walnut Restaurant! The Egyptian Crystal Chandeliers are stunning and the staff were extremely polite and attentive. 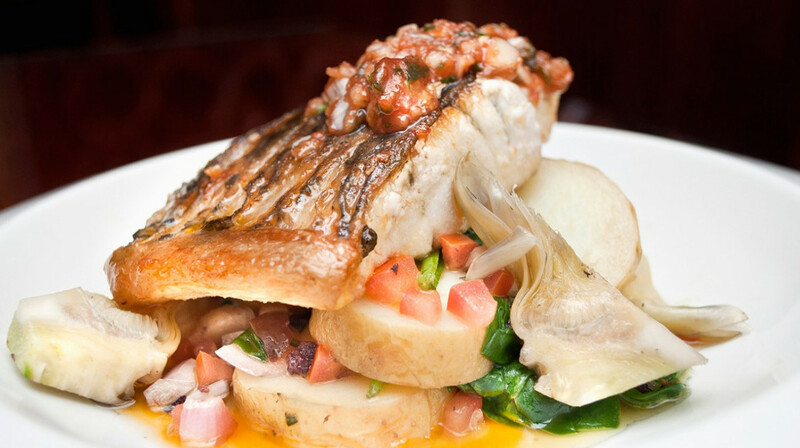 We highly recommend the Walnut Restaurant for a wonderful dining experience. The beautifully pressed linen napkins were a nice touch indeed! Great food, great atmosphere , friendly staff equals a great night. Awesome dining experience with great food and staff! 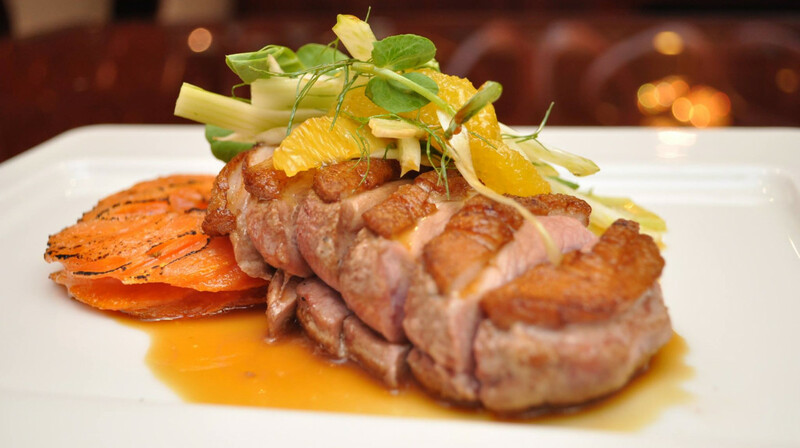 We return time and time again to the Walnut room every time we want a "special" dinner. 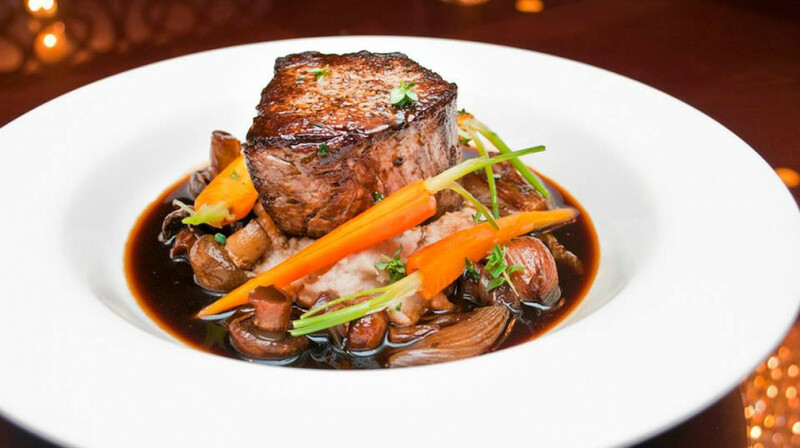 The food and service are always excellent, and the ambiance is just right. Not too flashy or ostentatious. The staff were welcoming & politely explained the terms and conditions of the reservation with first table to ensure that we enjoy our dinner as much as with First Table. Our waiter was wonderful and the food was exceptional. We would have ordered more if we could have fit more in our tummy. I see why Walnut Restaurant has such great ratings and with first table can’t complain about anything to be honest. We loved it. Comfortable place to dine. Friendly staff and good food with very decent serving size. We had three course meal. Felt full and satisfied at the end of the night. The cocktails & desserts were amazing. Thanks for having us dine as a part of your First Table promo. We had a lovely dining experience. The meals were of generous portions. We couldn’t even squeeze in dessert. I’ve always wanted to try this restaurant. Finally I have! We had fresh oysters, pan fried gnocchi, porterhouse steak, crab spaghetti and creme brûlée. Portion sizes were good. The standouts were the oysters and the soufflé which accompanied the steak. 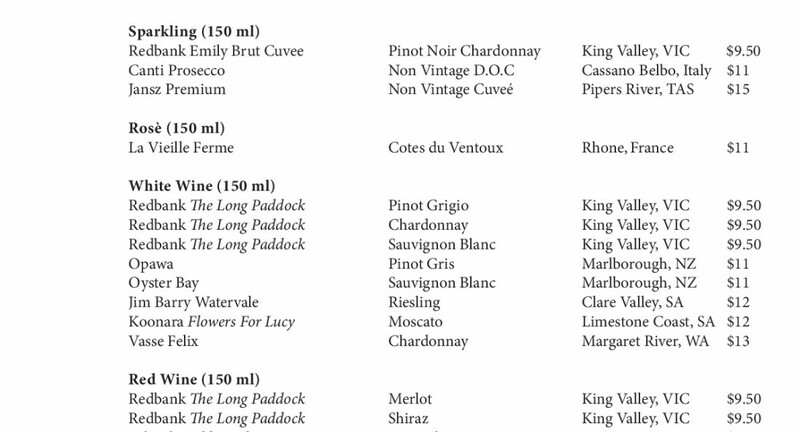 The wine list was very good, my partner and I both chose white wine. The customer service was faultless. The staff were fun yet attentive and polite. I really loved the dining experience. I’m sorry I waited so long. It’s definitely one to have on your list of favourite places. I’d add a photo but my photos wouldn’t do it justice. We had a great evening at The Walnut Restaurant. 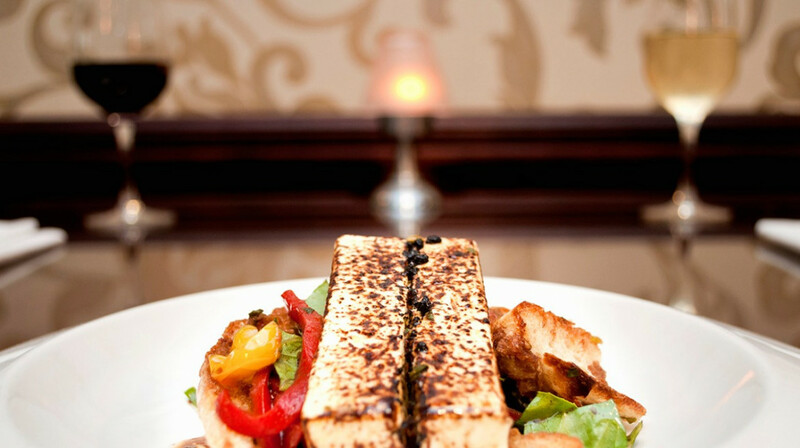 The restaurant has a wonderful ambience, ideal for an intimate dinner. Our sourdough starter was warm and fresh, and the sea salt flakes gave it a perfect zing. We each had a steak for mains, and both were cooked perfectly. I thought the vegetables resting under my steak looked a little mushy, but WOW, amazing flavours. Chef has done well when he can make a kipfler potato taste so good!! I wanted to try the stilton souffle on my partners plate, but he finished that off too fast! He said the field mushrooms were fabulous, and the cherry tomatoes were an ideal accompaniment. If there was anything negative, he thought the cheese plate he finished with was a little ho-hum. But my Chocolate Tian dessert was YUM!!! If we were not in public I would have licked the plate. The staff were all so charming and professional, and at this time of year, wait staff are entitled to be getting a bit frazzled. I would highly recommend this restaurant to anyone wanting a lovely, romantic dinner.